Over *18 Million Clicks* and Counting! Thank *YOU* for being *ONE* of them! REVIEW:My Grandmother has one of these and just loves it! 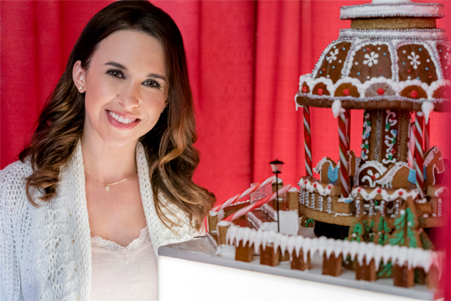 "The Sweetest Christmas" Movies, yet! This post will eventually be the complete Archive of the Christmas TV Schedule from October, November, and December, 2017! It's a work-in-progress! After each month, that schedule will be archived here - below! 'Countdown to Christmas' on the Hallmark Channel and 'The Most Wonderful Movies of Christmas' on Hallmark Movies & Mysteries begins! Christmas themed mystery dramas ... HMM ... throughout the day! 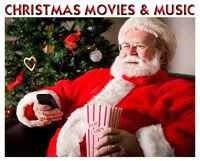 *If you would like to know more about Made-for-TV Christmas Movies, click on the Christmas Movies page where all the movies are listed, from this year, and several years back. Posted by Net - "It's a Wonderful Movie"
I'm not freaking out! I'm not freaking out! I'M FREAKING OUT! I can't believe your archive has already begun. It's going by too fast! Thank you, Net, for all the updates you do. I totally depend on you or I'd probably be completely lost! How sweet, Em! I'm so glad I can be here to help! Enjoy each movie to the fullest! On Oct 31, 2017 that Christmas Dance movie I am curious about. Is that the name of it? I'm not even finding a movie with that name on IMDB.com. I'm wondering if it's something I've seen or if it's something I haven't. Thanks. Oh, yes.... They changed that title a few years back. It's such a good movie! I just love the song they use, the Waltz for Christine! I was so happy when I discovered Amazon has it available to download. It's so beautiful! (listen here! Does anyone know why they renamed it? I hate it when that happens after a DVD has already been released with the prior title. I may be the only one you likes the original "Come Dance With Me" title. Haha. I loved the original title, too! So agree... it truly has a great feel of emotion and chemistry! "Come Dance With Me" (or "The Christmas Dance") is such an easy-going, soft, romantic story. Plus... the official DVD still says "Come Dance with Me"! Don't Miss Out on Movie News! Subscribe to It's a Wonderful Movie by Email! Have the latest scoop delivered straight to You! with guest- Larissa Wohl and rescue animals available for adoption! 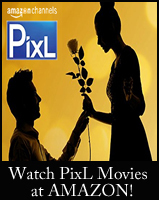 Visit the Movie Schedule to see when ALL the Movies above and more will be on TV! 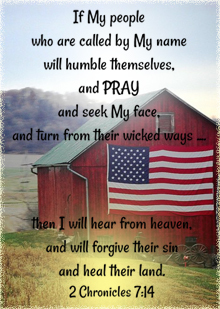 ✝Have a Blessed Easter Sunday! 🐇 Enjoy these Easter Movies and Specials on TV! 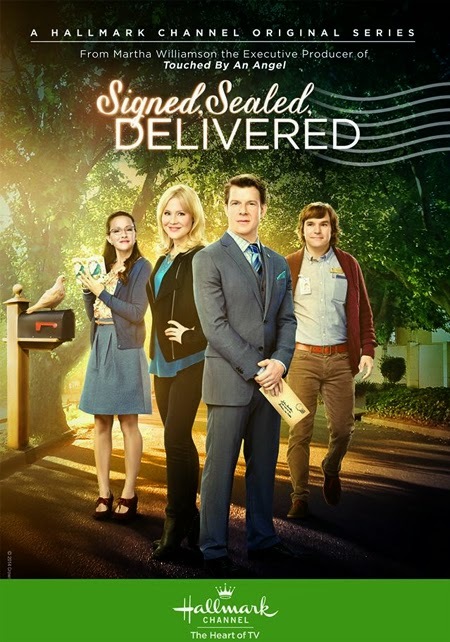 The Chronological Order of Hallmark's "Signed, Sealed, Delivered" - plus DVD info! Hallmark Announces Christmas Movie - "Five Cards for Christmas!" Net - "It's a Wonderful Movie"
Track these Series from the Beginning! 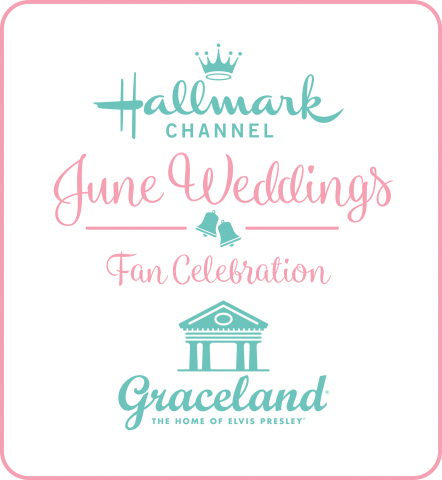 Images on Blog: *All Hallmark Channel and Hallmark Movie Channel Movie Images are the Property of Hallmark's Crown Media Family Networks. *All ABC Family Movie Images are the Property of ABC, ABC Family, and Disney. 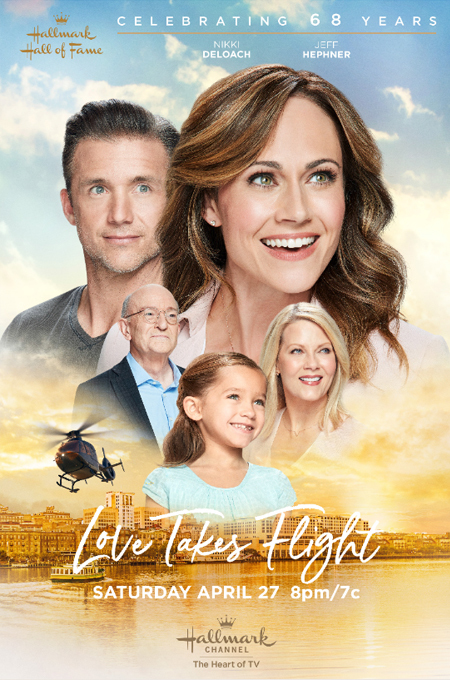 *All Lifetime and Lifetime Movie Network Images are the Property of Lifetime. *All Disney Movie Images are the Property of Walt Disney Co., Disney Channel, and Pixar. *All Masterpiece Theater images are the property of PBS. *All INSP Movie Images are the Property of INSP. *All UP Movie Images are the Property of UP. All Anne of Green Gables images are the property of Sullivan Entertainment Inc.
Over *18 Million Visits* and Counting! Thank *YOU* for being *ONE* of them!